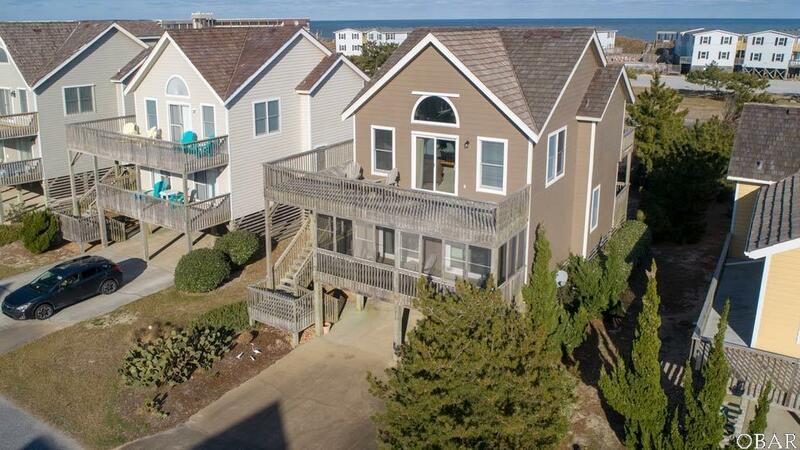 Ocean views and an easy walk to the beach. This cute cottage has been expanded, nicely maintained and beautifully decorated. 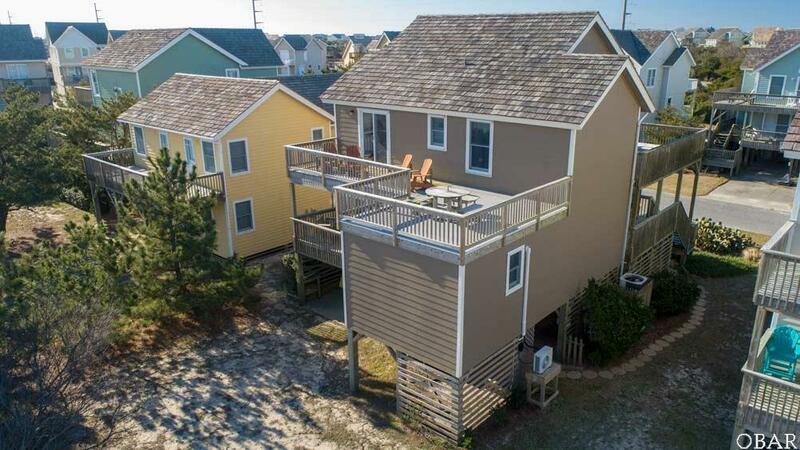 It's the perfect beach retreat. Spacious great room with open concept living. The in-law suite was added in 2016 and has privacy with its own powder room. The roof was replaced in 2016 using 3/4" cedar shakes, HVAC system 2015 and flooring in 2014. Never in a rental program and it shows. 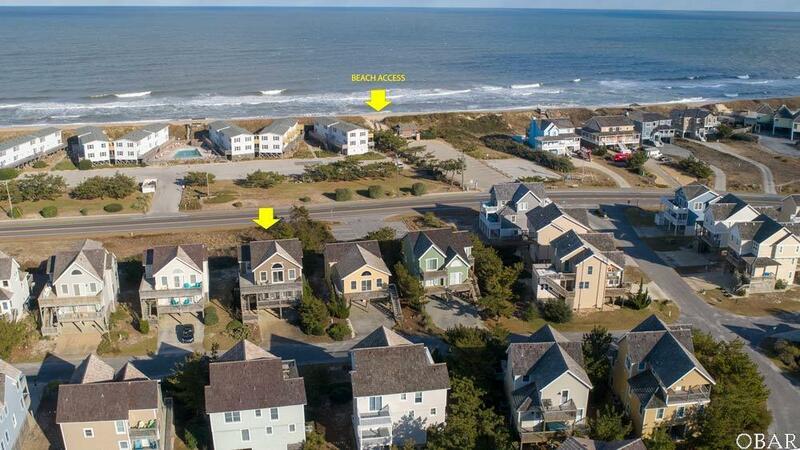 Village at Nags Head has several private beach access areas, as well as two soundside access areas. 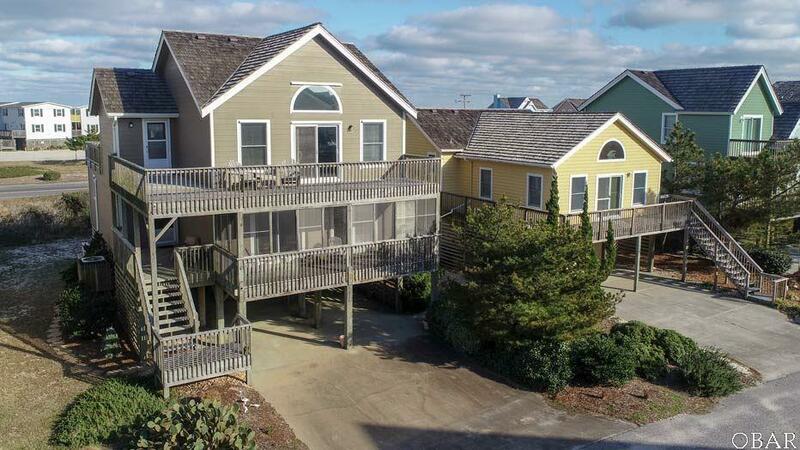 Golf Club and Beach Club are available for separate membership.